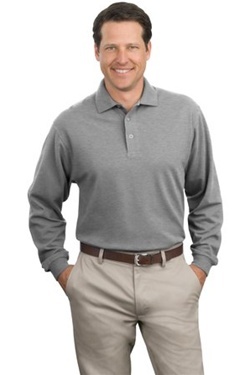 This full cut and soft, comfortable shirt will please anyone. Style features of this 100% cotton shirt include pewter tone buttons, a locker patch, side vents, welt collar, rib knit cuffs and double needle stitching. It is available in a variety of colors.